What will be the big celebration for Catholics in October 2017? 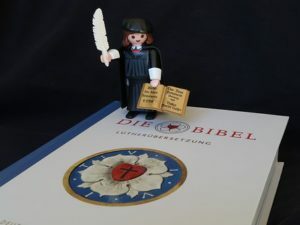 The 500th anniversary of the Reformation? Not so much. The 100th anniversary of the Marian apparitions to three children in Fatima, Portugal. Yes!